Adam Gerringer Dunn grew up in NJ, and spent summers on Cape Cod. 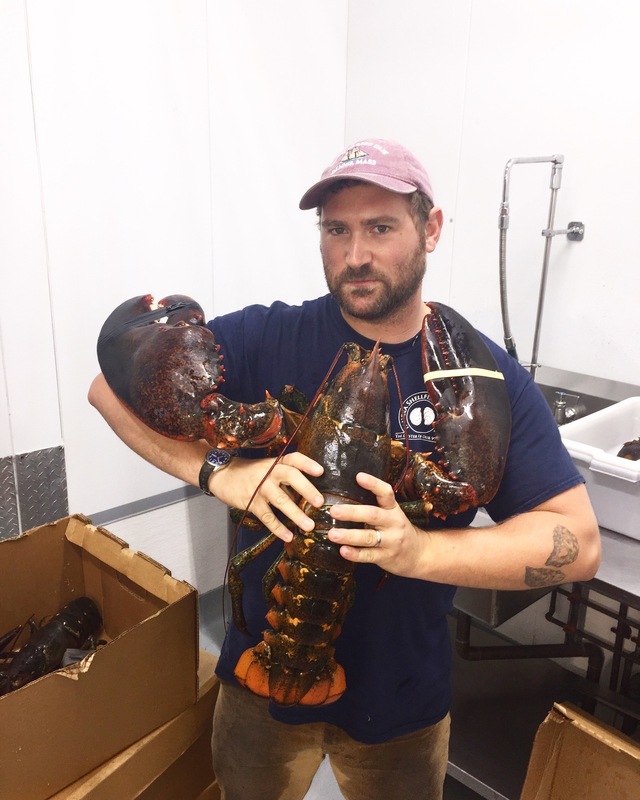 In 2014 with his partner Vincent Milburn they opened Greenpoint Fish and Lobster on Nassau Avenue curing the neighborhood of it’s lack of decent fish. With the freshest seafood and a restaurant in back they set out to bring to Brooklyn that perfect mix of a place you can grab a bite and a beer or take home fresh fish to cook for dinner. With another location in Long Island City and a thriving wholesale business it’s fair to say they’re filling a niche with pescatarians.